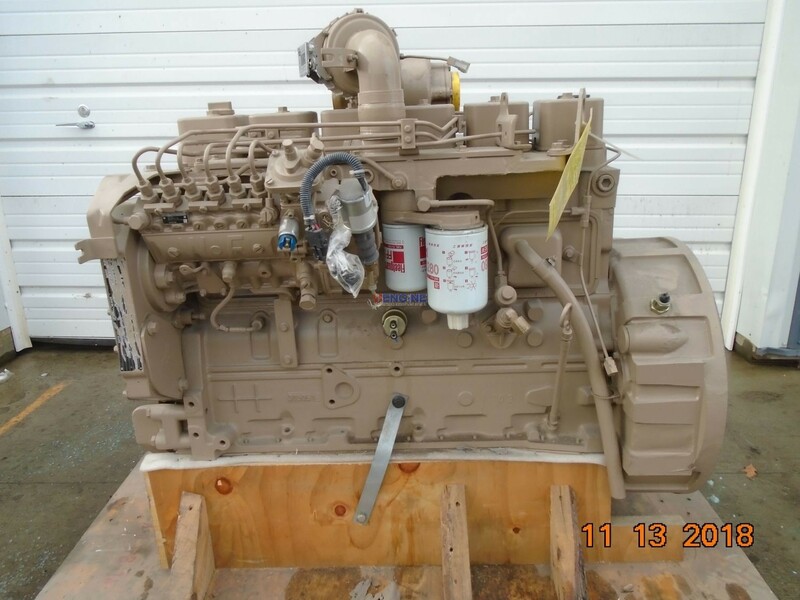 Cummins 6BT Engine Complete New 6 Cyl Diesel ESN: 87477562 CPL: 3124 HCN: 3911273/51ZY031 Engine Features: Built May 2013 This is a new unit that was test run on site. 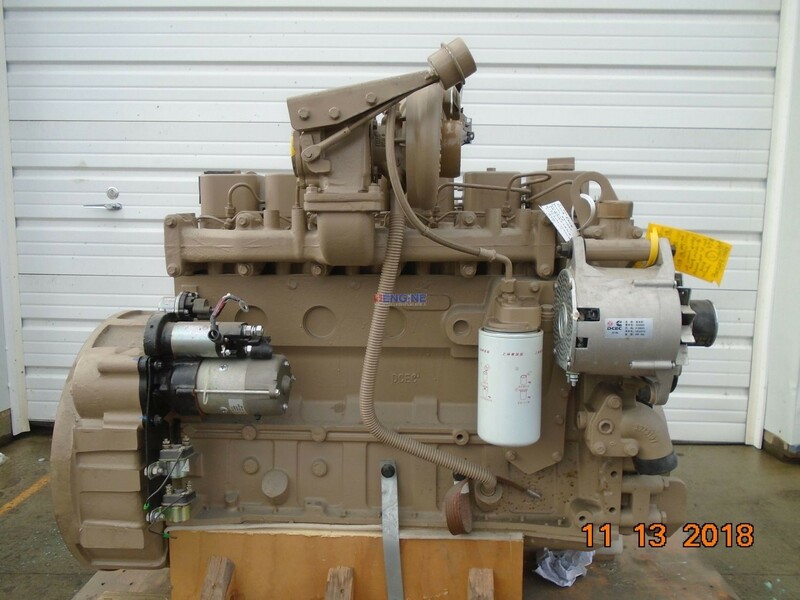 160HP, 24 volt electrical, Inline A-Pump, Stressed Block, Rear Sump. Test ran by RF Engine 11-12-18: Starts and runs great. 60-100 psi oil pressure. See it run on video!! 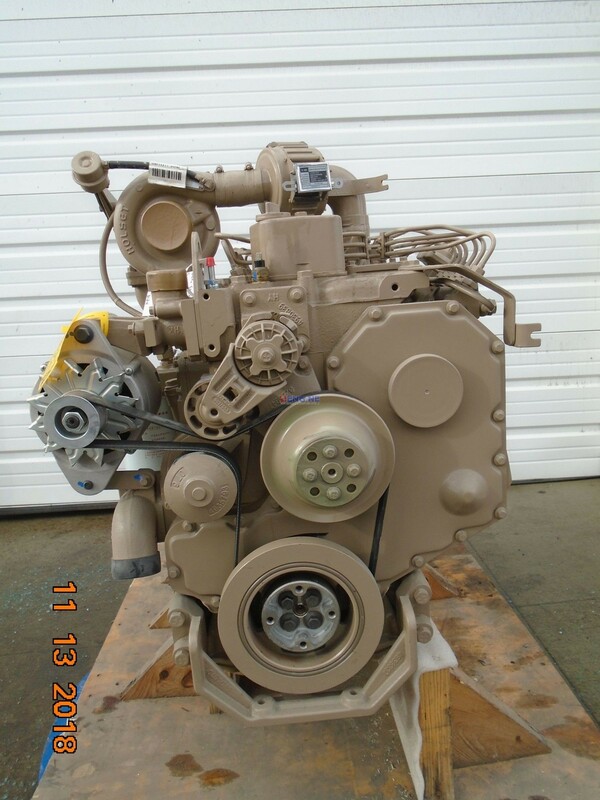 Engine Features: Built May 2013 This is a new unit that was test run on site. 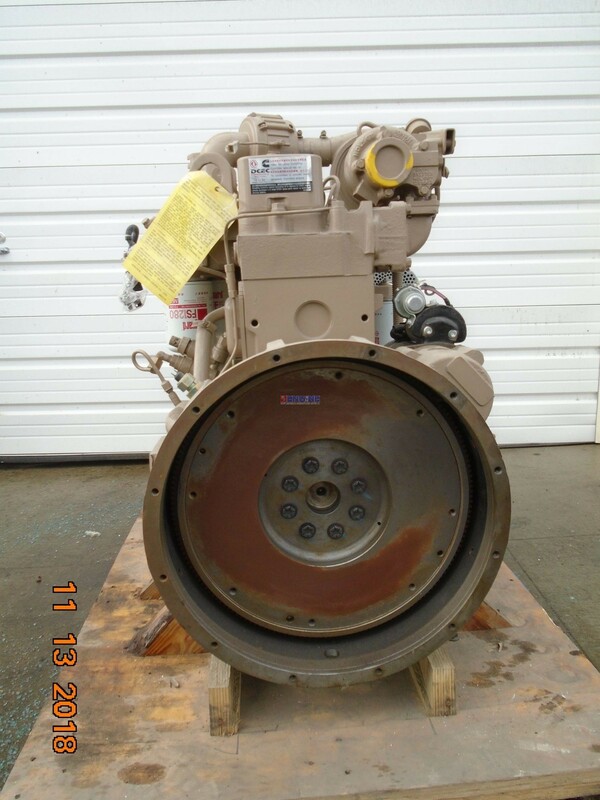 160HP, 24 volt electrical, Inline A-Pump, Stressed Block, Rear Sump. Test ran by RF Engine 11-12-18: Starts and runs great. 60-100 psi oil pressure. See it run on video!! 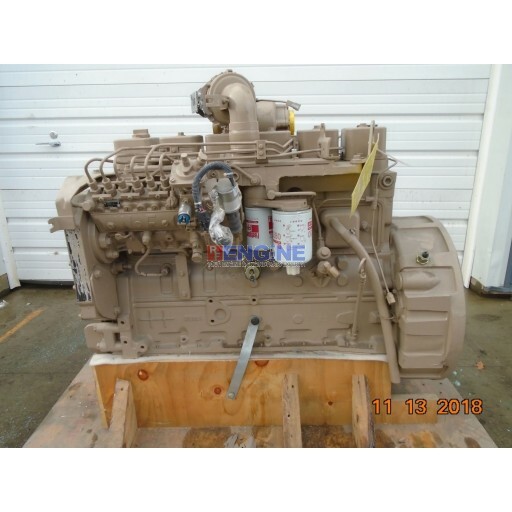 Cummins 6BT Engine Complete New ESN: 87477562 CPL: 3124 HCN: 3911273/51ZY031.